Guides and articles to help you adopt Figma, as well as many tips and best practices around setting up and organizing your design system in Figma. Looking to speed up your workflows with design systems, UI kits, icon sets and other component libraries in Figma? This is the place where you can find all sorts of free and premium resources. 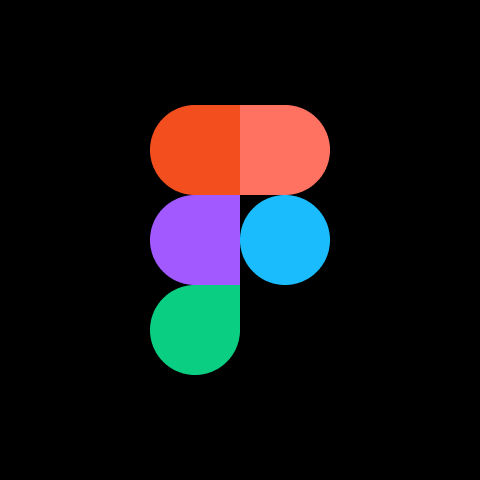 Looking to build something on the Figma API, or looking for extensibility to automate your workflow. Our community has started building some amazing services and open-source projects!